Note: You can control which users can enroll in your domain with the Enrollment Permissions user policy. To begin please ensure that Google Chrome is installed. 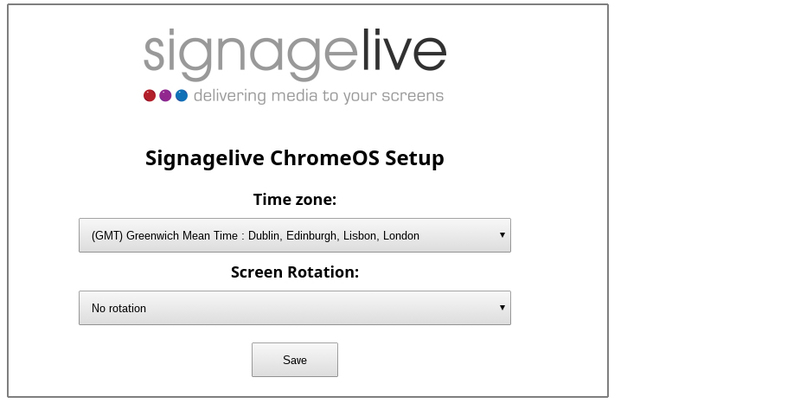 Chrome can be downloaded and installed from here the following link. and then proceed with your search. 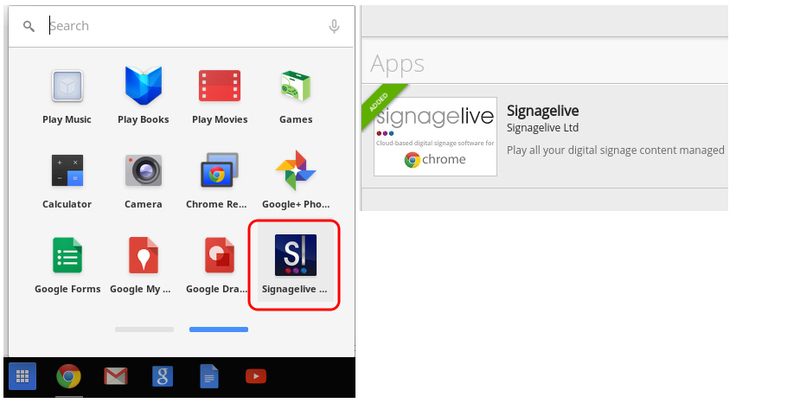 After clicking the application will begin to install and you will see the Chrome App Launcher menu appear and the progress of Signagelive as it installs to your device. You will also see a green notification for the application being install in the web store. Where can I get stock photos for my digital signage content?